The Russian Foreign Ministry’s sharp-tongued spokeswoman, Maria Zakharova, has made it into the BBC’s annual list of 100 women having the biggest impact on the world. Every year, the BBC 100 Women project selects 100 women whose stories inspire and change the world, according to the British broadcaster. 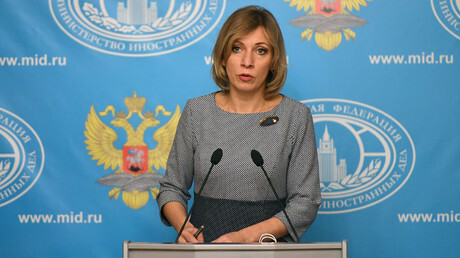 In August 2015, Zakharova became the first woman to head the public relations department of Russia’s Foreign Ministry, which also made her its official spokesperson. Since then, she has “made waves with her combative and colorful style,” BBC said. 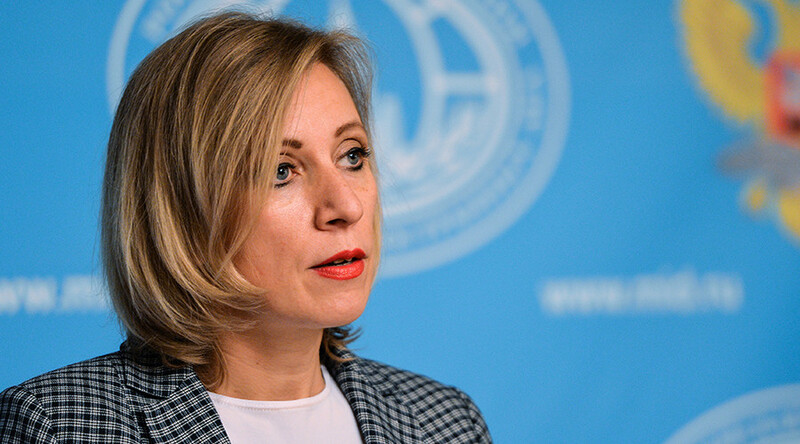 Zakharova has employed bold words and acidic sarcasm when commenting on geopolitical events from both behind the podium and her Facebook page. The Foreign Ministry’s spokeswoman is in the ‘influential’ section of the BBC’s list, along with NASA engineer Evelyn Miralles, Mexican investigative journalist Carmen Aristegui, and outspoken French politician Rachida Dati. The only other Russian woman to make this year’s list is athlete Yulia Stepanova, who is a controversial figure in Russia, as she and her husband Vitaly reportedly gave the World Anti-Doping Agency (WADA) evidence of what the agency called state-sponsored doping in Russian sports. The accusations triggered a massive scandal that cost some Russian athletes a place at the Rio Olympic Games. Many Russians have questioned Stepanova’s motives in becoming an informant for WADA, considering her own past doping history.